In the fast-moving world of social media, as a business, it can be hard to know where to start, what to post and who to target your content at. 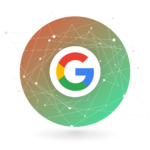 However, having a clear and concise plan of attack when it comes to social platforms can help ensure your efforts are rewarded and not wasted. Staying focused, finding your audience and biting off manageable chunks, are all factors that businesses may forget to worry about when they embark on their own social media journey. While it can be tempting to have fingers in all the social media pies, this is often not the best way to approach your online activity. Instead, it’s best to focus on building up one successful channel before attempting the same thing on two or three different channels. 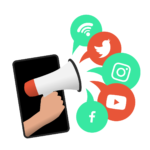 However, with so many social media networks out there, knowing which social channel to conquer first can seem like a tricky choice, but it needn’t be. Where does your main audience hang out? Which channel is the best fit for your business type? Take Missguided as a prime example. 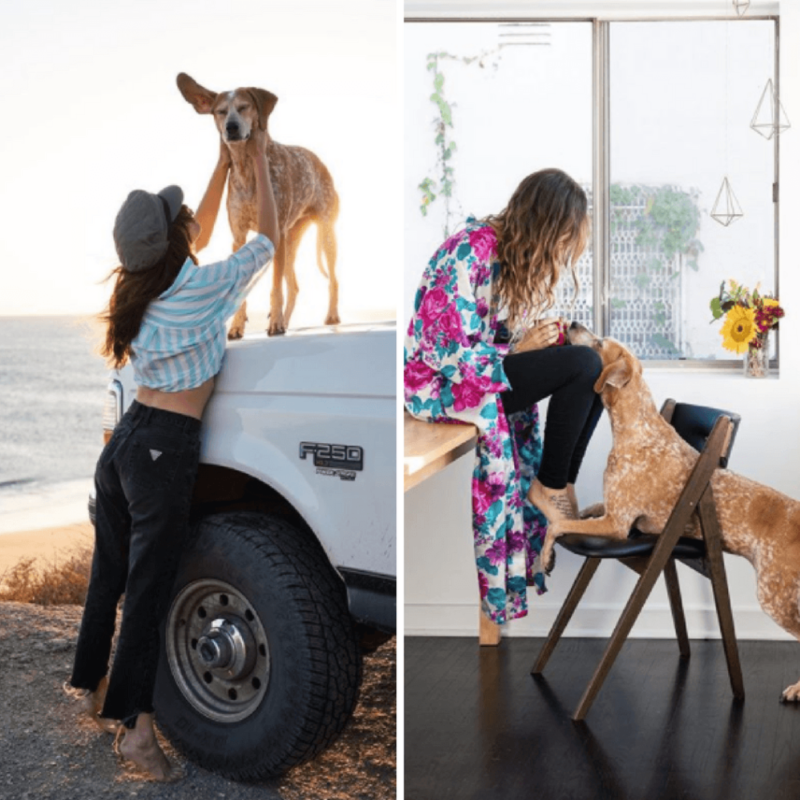 They’re popular across many different social media channels, but their biggest audience of 2.9 million followers is undoubtedly on Instagram. 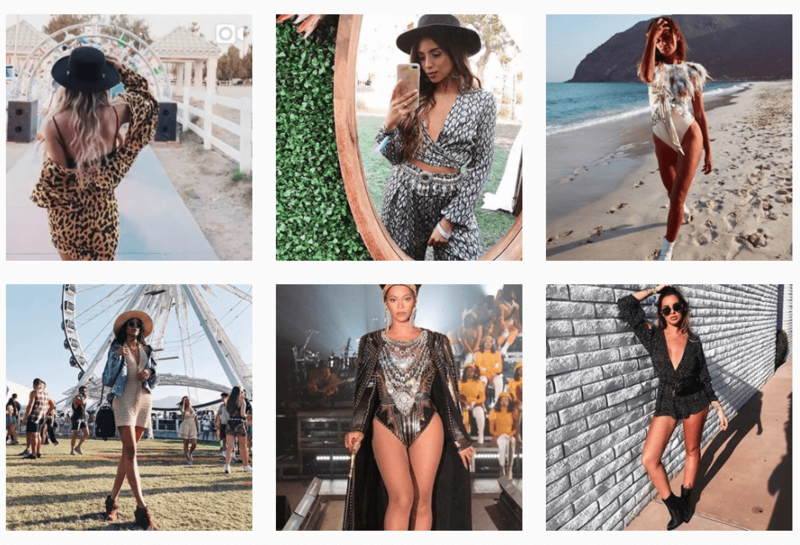 With ‘over 90% of people on Instagram under the age of 35’, it’s a distinctly visual enterprise, that caters to a young audience, making it the perfect fit for a fashion eCommerce business like Missguided. 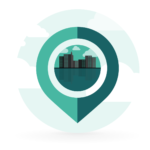 Thinking pragmatically about your product, target audience and how your business if best showcased, will help reveal the best channel for you. Understanding who your audience are and where they hang out is crucial when picking a social channel. Take Missguided for example, as mentioned previously, Instagram is a social platform that caters to and features younger people. With Missguided, their main audience is females aged 16-30, which makes Instagram the perfect channel for them. With this demographic context in mind, Missguided has populated their newsfeed with holiday-style, edgy images from young, fashion-forward social influencers, models, celebrities and sought-after figures within youth popular culture. This includes people such as Kady McDermott who appeared on Love Island in 2017, who also has over 900K followers. Their images feature lifestyles snapshots of individuals wearing their clothes at festivals, beach holidays or in cute urban settings, situations and locations. The Missguided demographic can then relate to this and be inspired by. This results in some of their images receiving over 30-40k likes a piece. While they’ve successfully encompassed a youthful aesthetic with their lifestyle imagery, they’ve also done this through their ‘motivational quote’ posts. These feature miniature anecdotes or reflections that are specifically aimed at reflecting the lives of younger people. This is done by using all the appropriate language and situational context. Sometimes it’s not enough to post an amazing shot on social media and expect it to do well. So many social media feeds feature stunning photography, whether it be editorial, landscape or lifestyle imagery. To stand out from your crowd you may need to approach your social media image narrative in a completely different way. An example of where a different approach has been undertaken is on the photographer and videographer Theron Humphrey’s Instagram account, ThisWildIdea. His feed features stunning location and lifestyle shots, often featuring shots of the dramatic landscape around his home in North Carolina. However, the unique element to this feed is that’s it’s almost exclusively framed around this coonhound Maddie. As you’d expect, the results are incredibly beautiful and inspirational for his 1.2 million strong following. 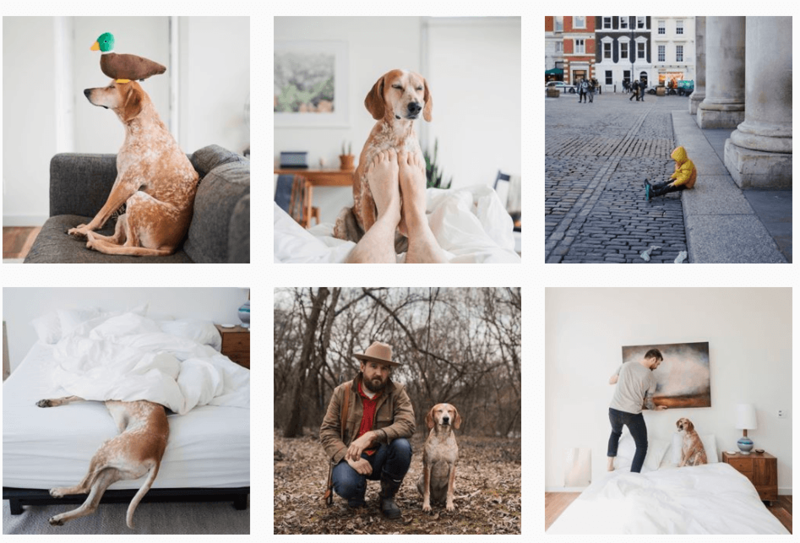 While so many people utilise the relationship with their animals, especially dogs, in order to generate content, much like Kelly Lund and his dog Loki, Humphrey’s photographs capture exciting, exotic and sublime places that people want to see on Instagram. These are then also juxtaposed with pure and intimate images of Theron, Maddie and additional human guests as they enjoy an active life at the beach, in the home or out on a hike. These are images that stand out for being more than just a pretty picture. They’re well thought out but they feel effortless. Plus they perpetuate a linear narrative structure that keeps an audience coming back time and time again. People will only be interested in what your brand is saying on social media is if it’s interesting and engaging. Creating engaging content is important across every social media channel. However, this doesn’t just need to revolve around the creation of long-form article content. It can also include videos, infographics, blogs, podcasts, quizzes, quotes, images and even GIFs. Changing it up on your channel can be a great way to keep your audience always engaged. Social media content also extends to the other content you post on your channels. 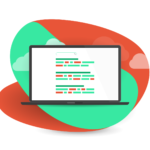 This is the supporting content alongside GIFs, image or article link. Supporting content is just as or perhaps even more important than the main content you’re trying to promote. It’s what the audience will most likely see first. It’s the bait content and it has to be on brand, on tone and enticing enough. For many businesses, it’s all about being relevant and relatable with the supporting content you put out. This is a quick and direct way to connect with their audience. 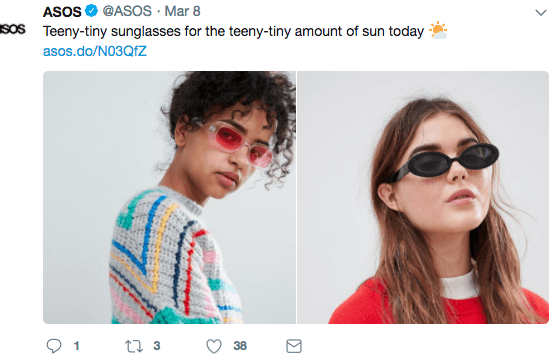 This post from ASOS is clever in that it’s promoting sunglasses, but it’s also subtle in its delivery. They’re also making a funny joke about the small amount of sun experienced on the day of posting, hence the small glasses. It’s relevant, comedic, informal, conversational, with the inclusion of a neat joke about British weather, in one sentence. The same can be said for Missguided, the ‘LOVER’ sweatshirts. 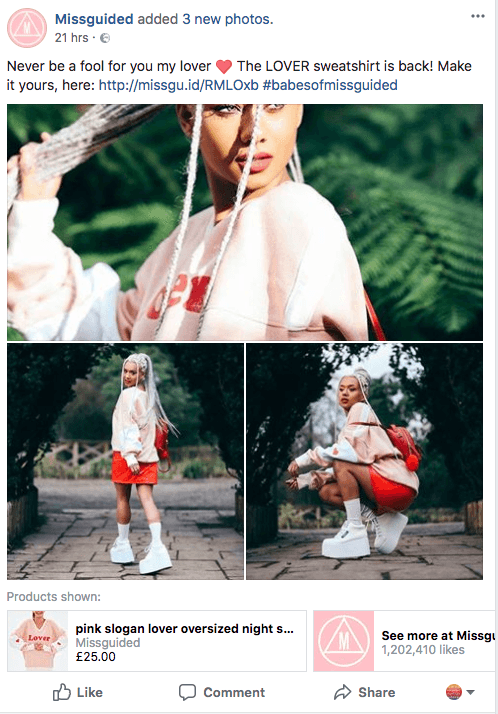 The social copy used on the post to promote this item are the lyrics, ‘Never be a fool to you my lover’ and are related to a pop song ‘My Lover’ by Not3s & Mabel, two popular rising stars in the urban music industry. With strong pop-culture references like this in their social copy, it affirms that this brand is relevant and always on-trend. To their audience, this kind of thing really matters. 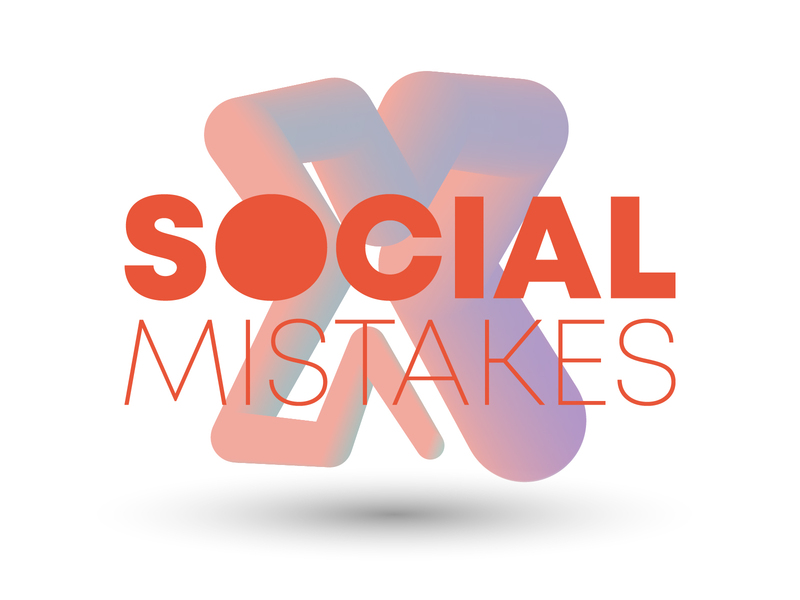 This is a major mistake that some brands make when it comes to creating a killer social media presence. Sometimes building a sustainable following starts with building a sustainable presence online. This can be posting at regular weekly intervals so that your followers know when to check back in with you for more content or updates. 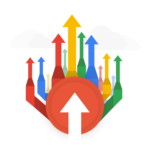 Having a messy, inconsistent scheduling pattern or posting very infrequently can turn many off from following your channel. Finding the right times to post when your audience is the most engaged is also crucial. You can find this out by looking at your social media analytics, where you can adjust your post times. In addition, it’s worth spending the time coming up with an ‘Instagram style’ to represent your brand. It should be immediately recognisable to an audience scrolling through thousands of other posts a day on their own feeds. Find a manageable and achievable aesthetic theme, style and tone that suits your brand and stick with it. 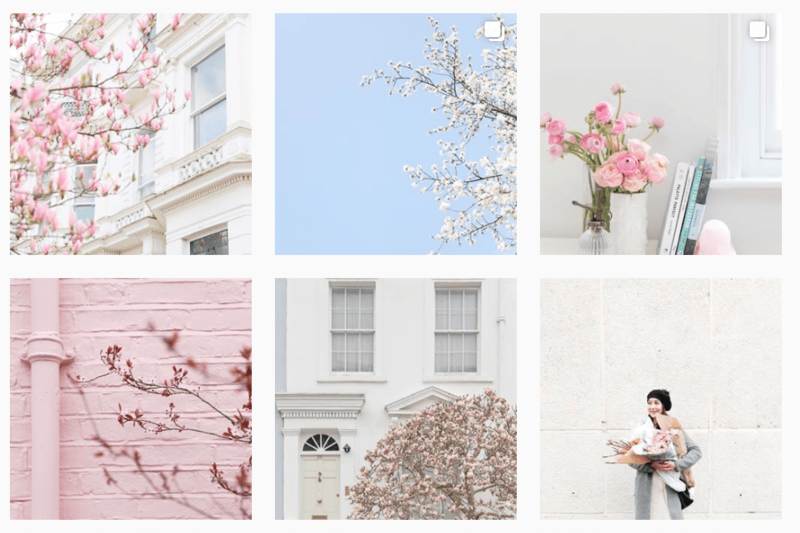 For inspiration, take a look at the Instagram feed from CestMaria, is incredibly streamlined and uniform, with a clear emphasis on pastel shades and soft filters. Finding a central theme to your social posts is incredibly important. But why? It contributes to an overall aesthetic uniformity and an audience who can recognise your posts. Struggling to find time to manage your social media channels? Or looking to drive value through paid social media ads? We can help.